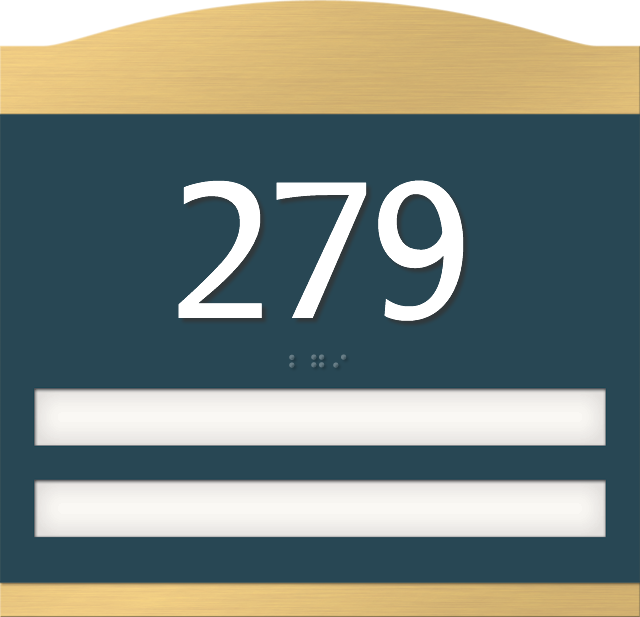 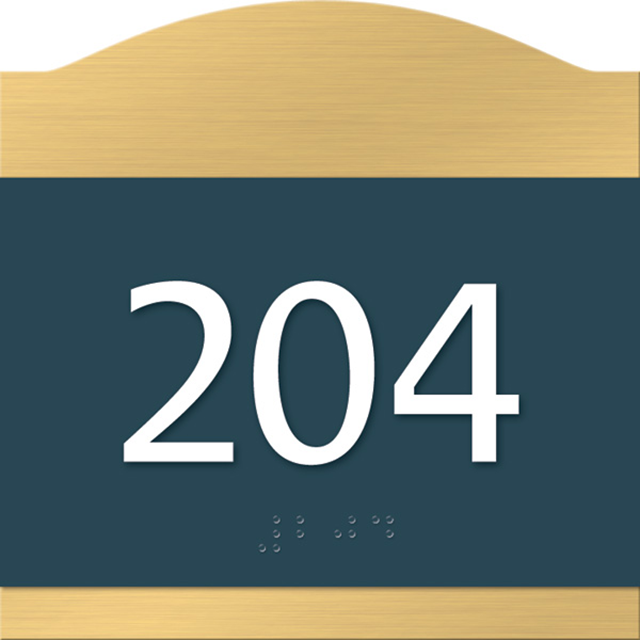 Our Esquire Office Door Signs boast elegant style with a touch of gold. 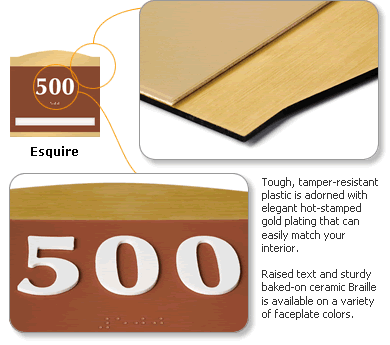 Brushed gold accents are heat-stamped for a flawless design that accents any interior. 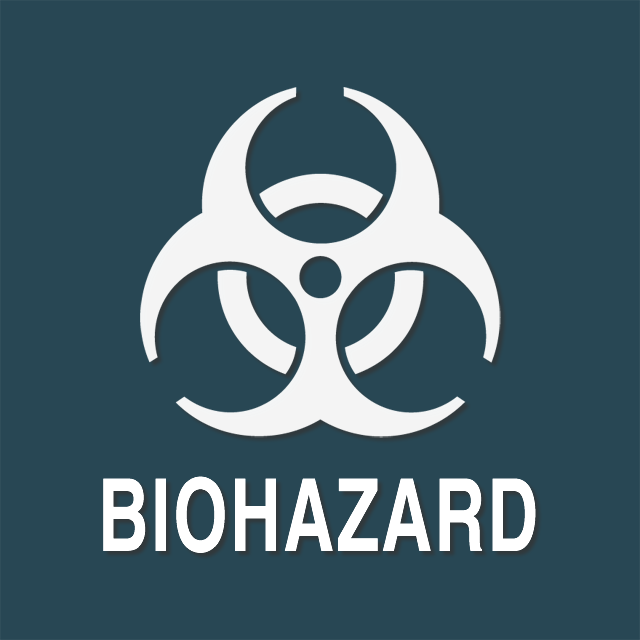 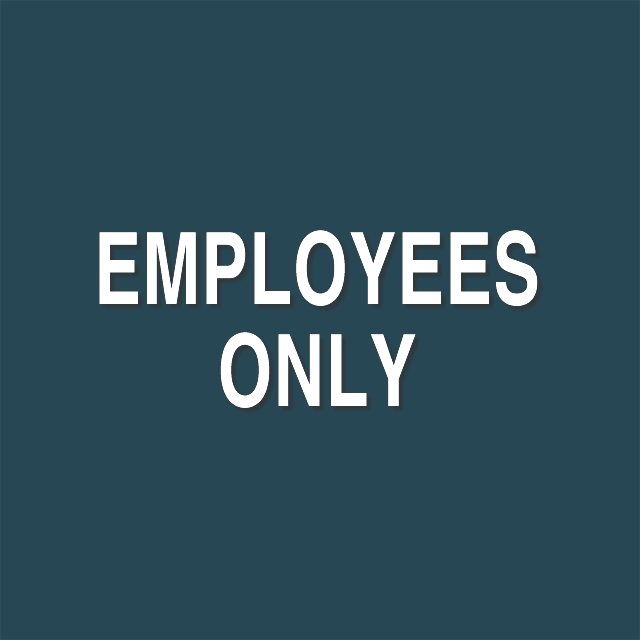 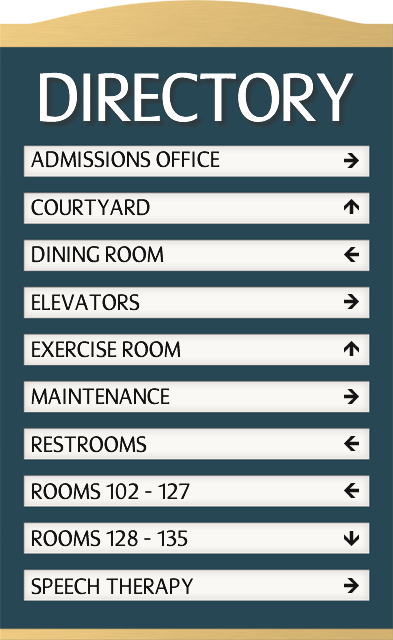 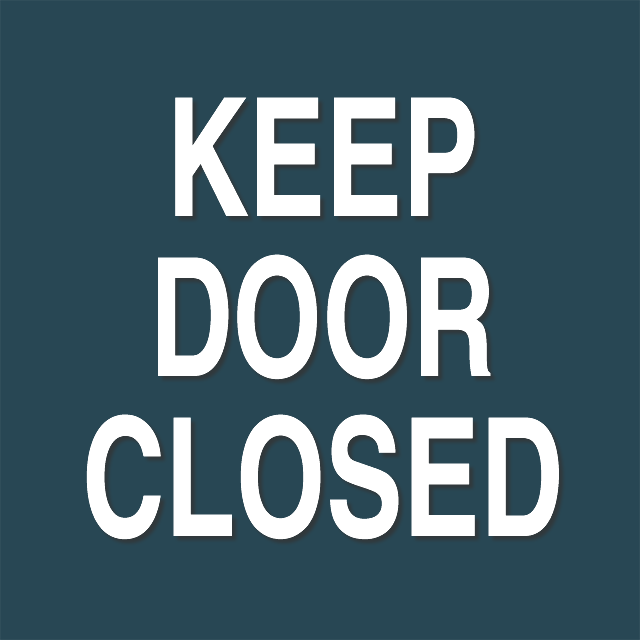 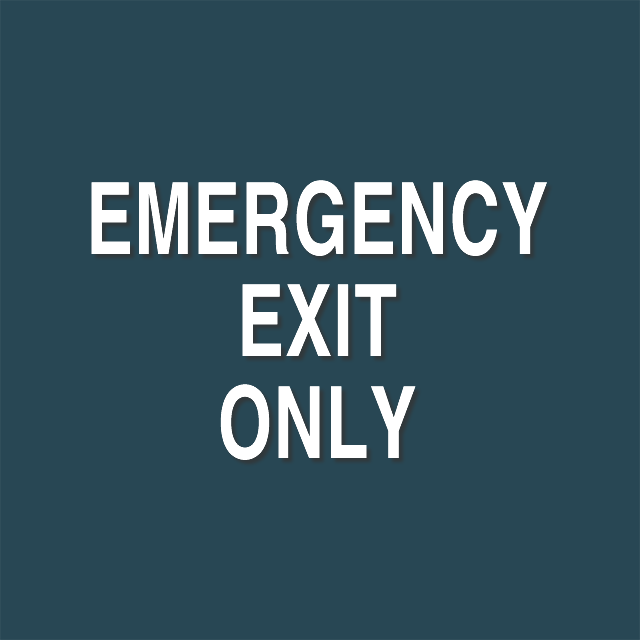 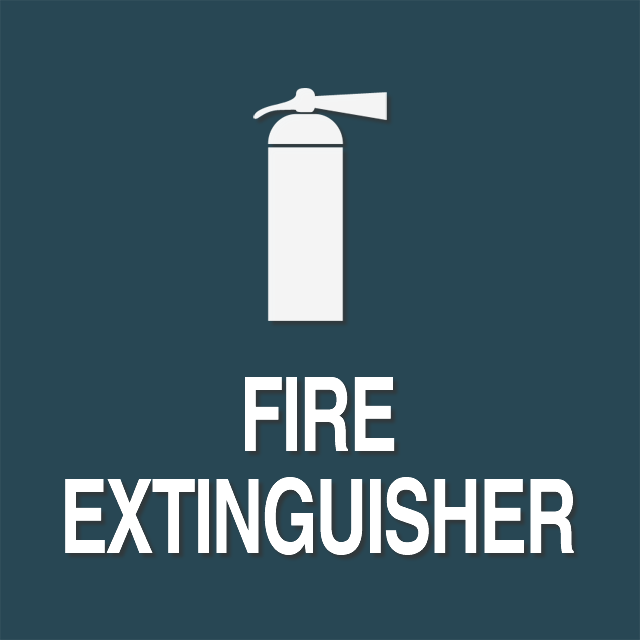 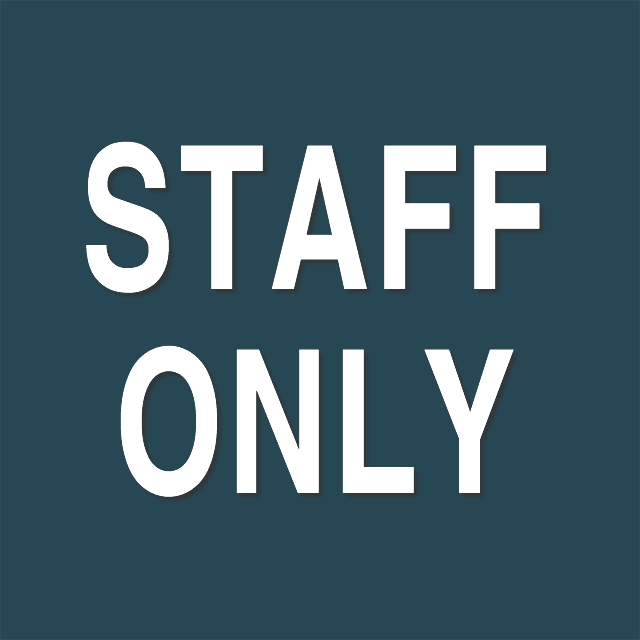 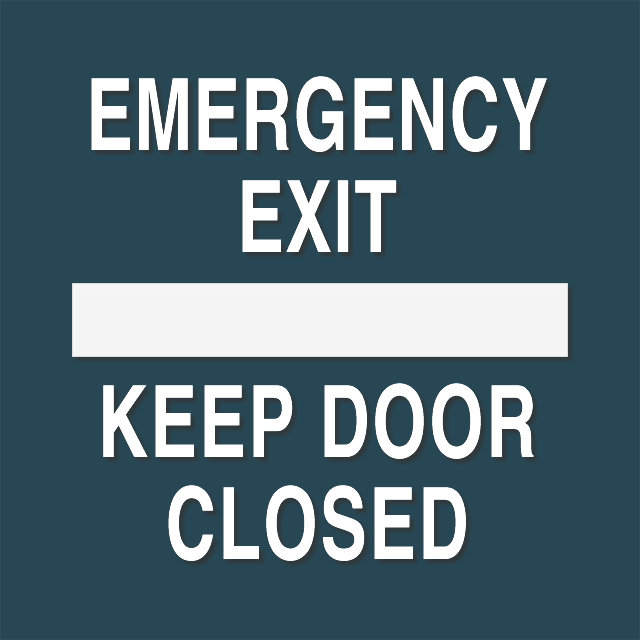 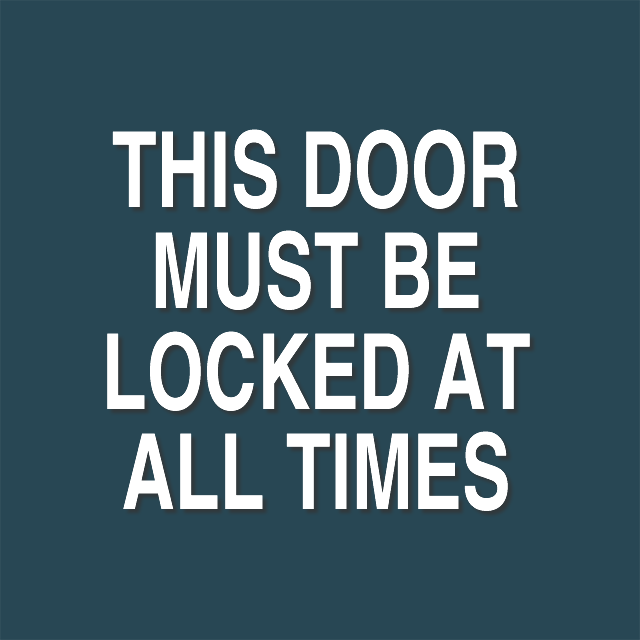 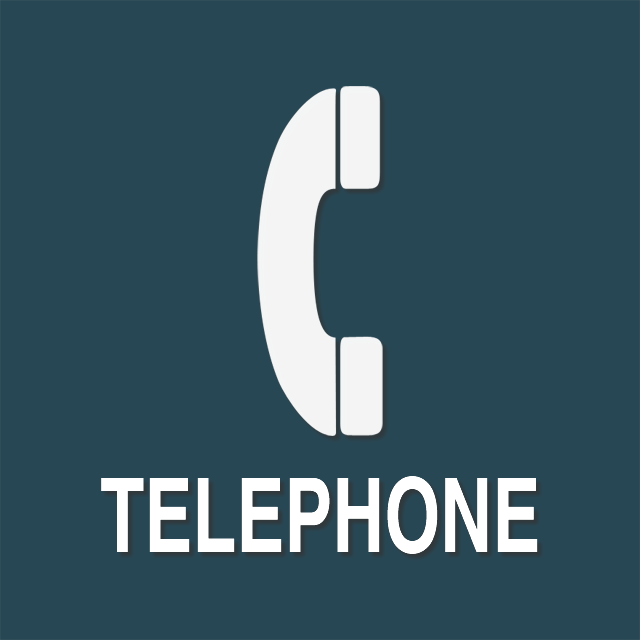 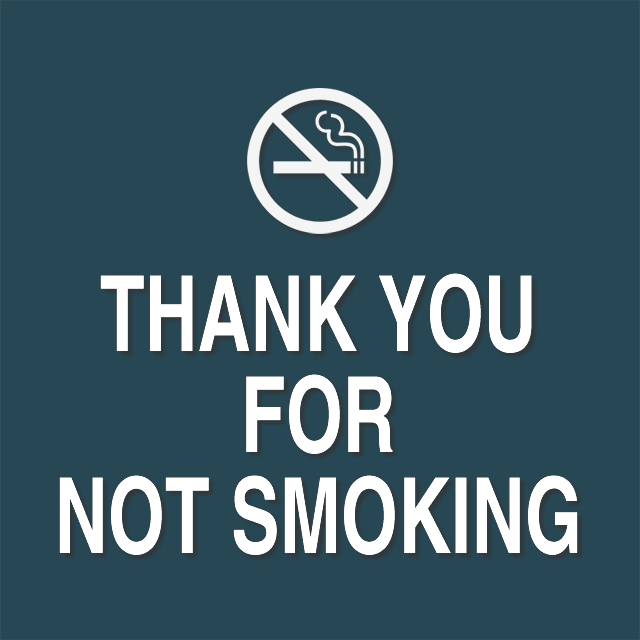 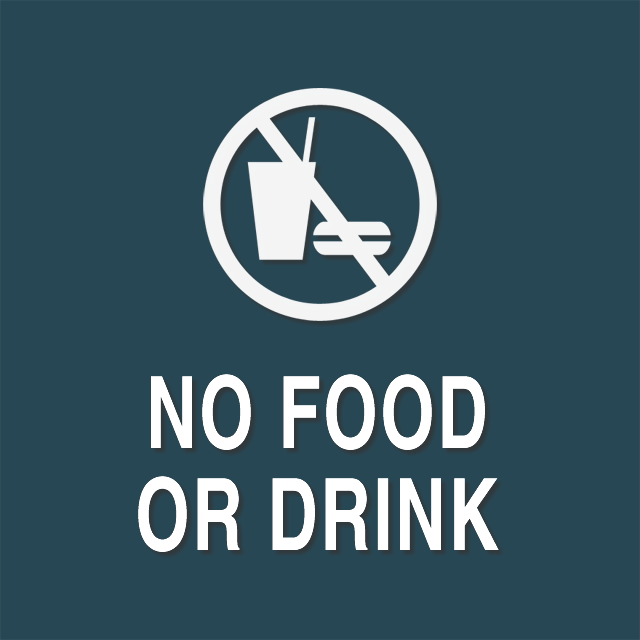 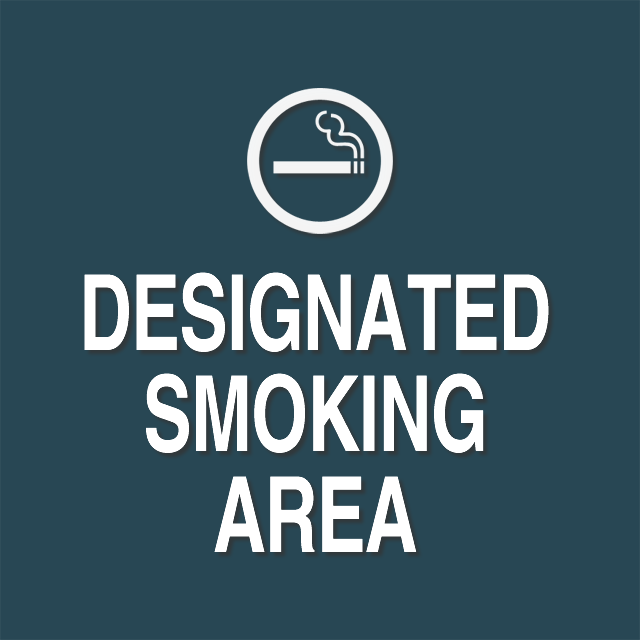 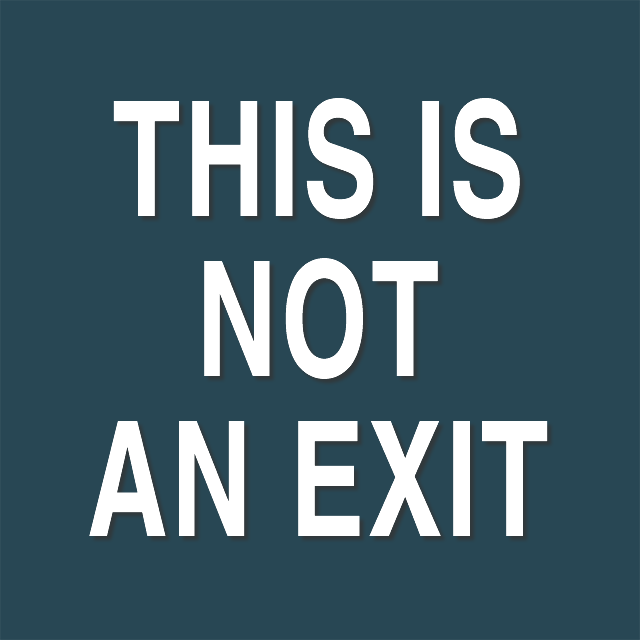 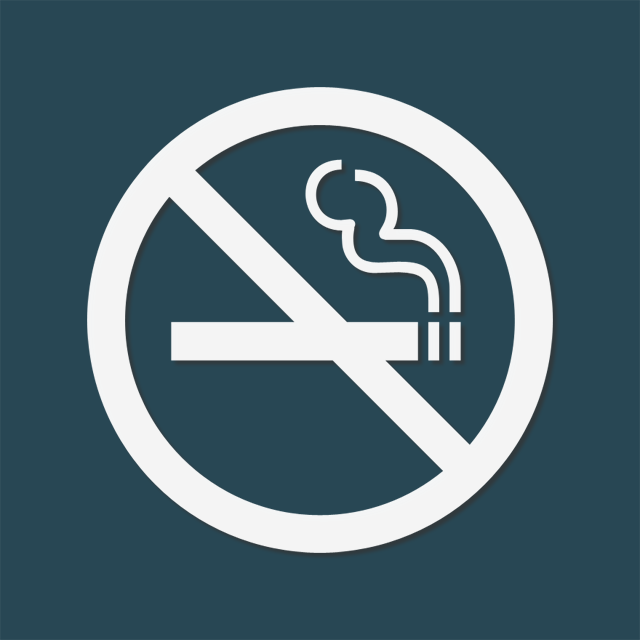 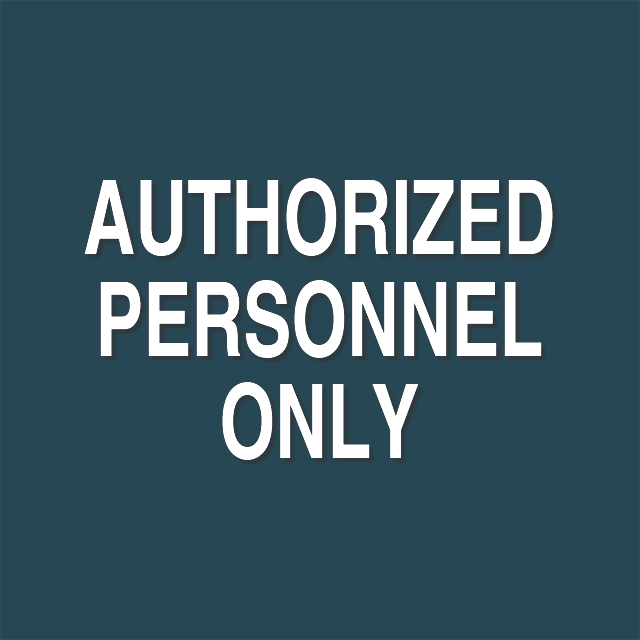 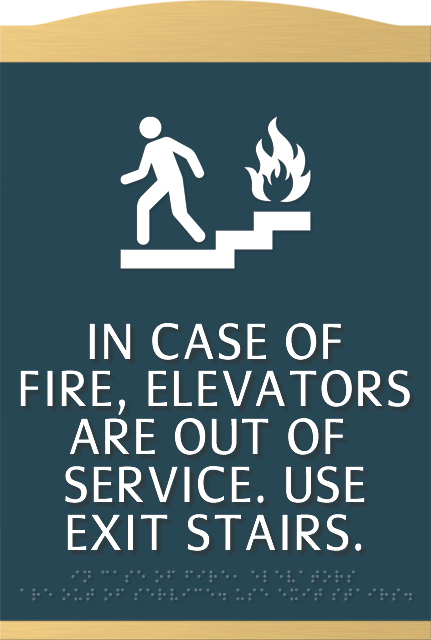 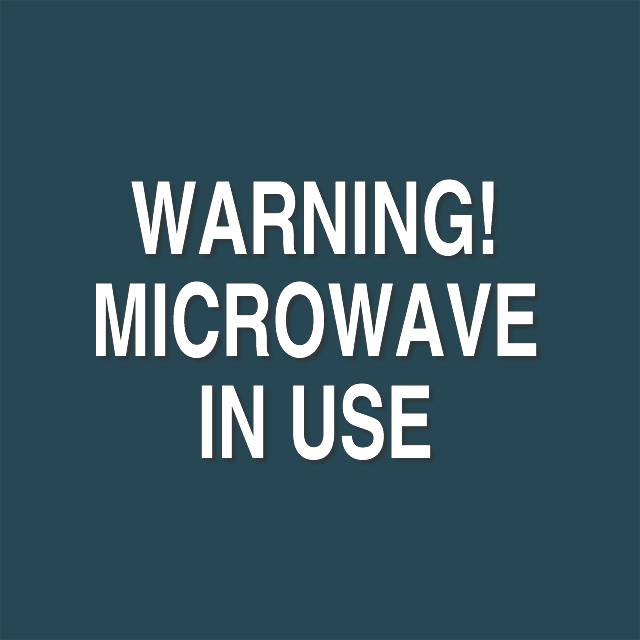 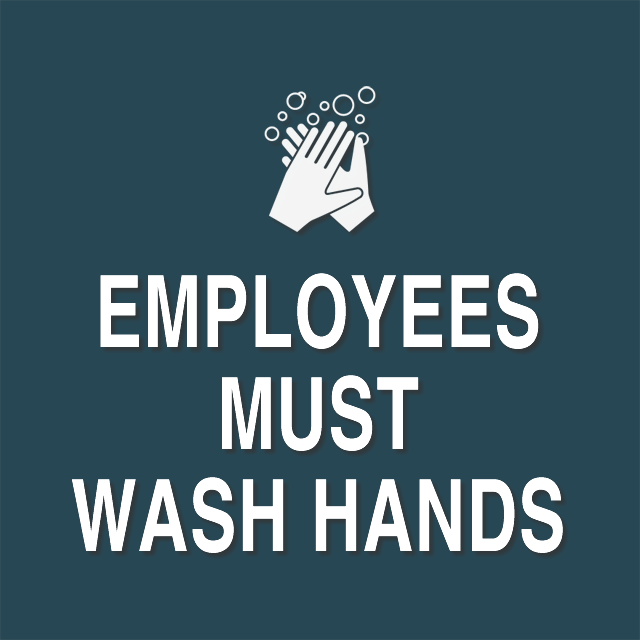 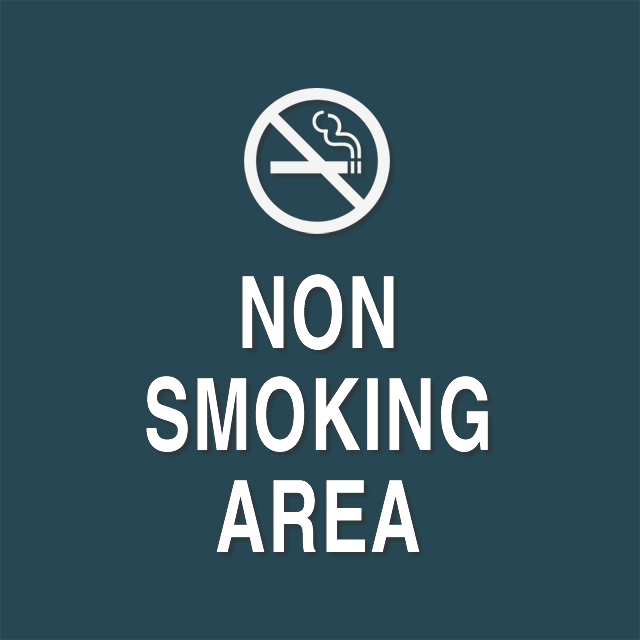 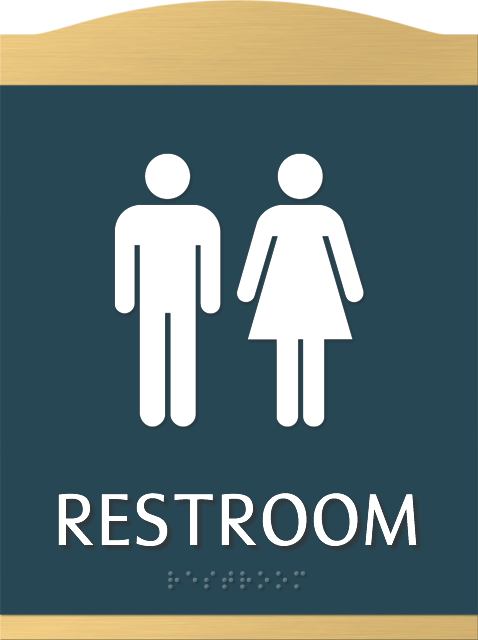 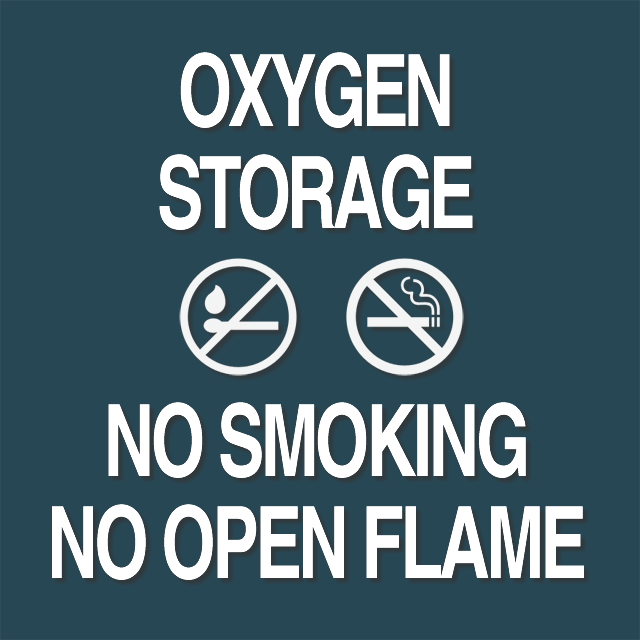 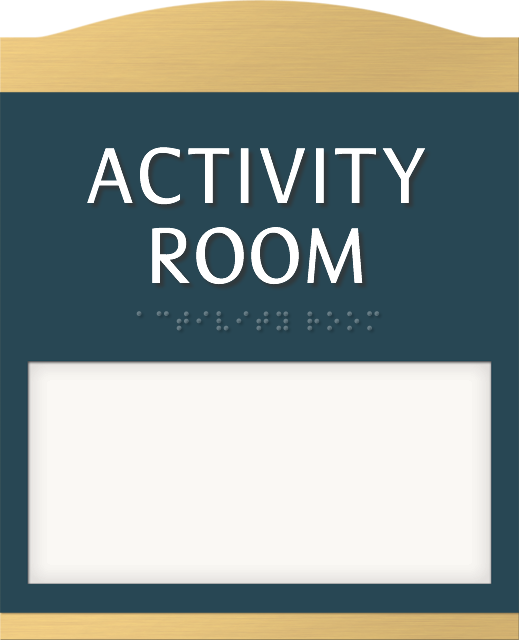 We offer these in 20 color options, ensuring your facility's signage needs are met. 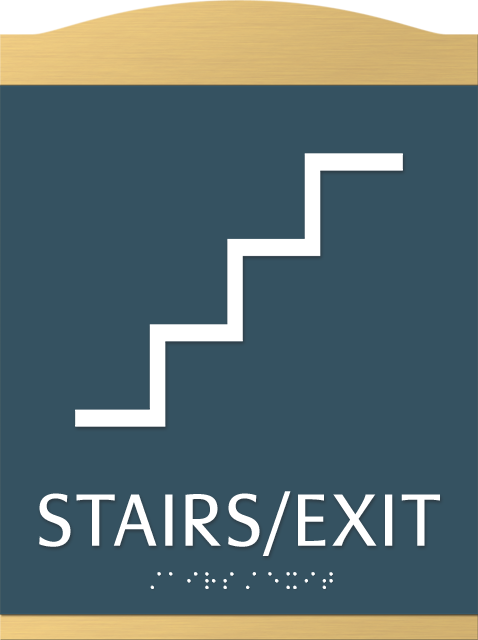 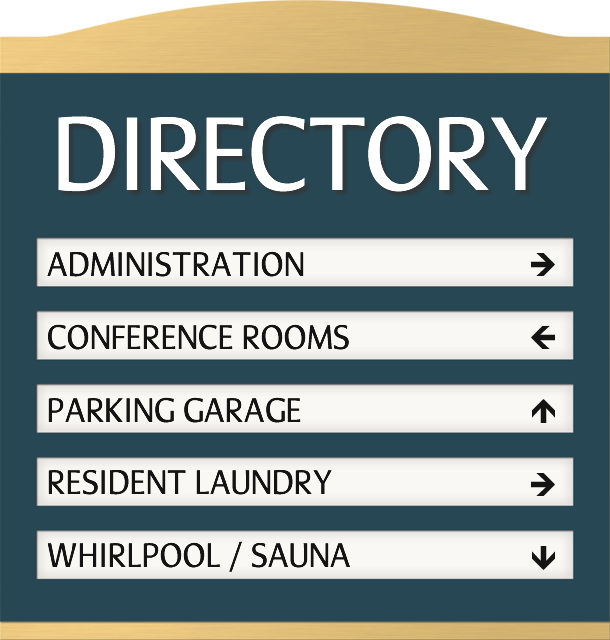 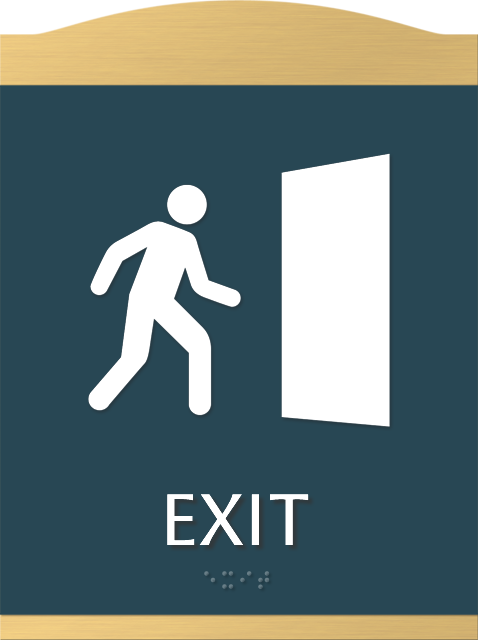 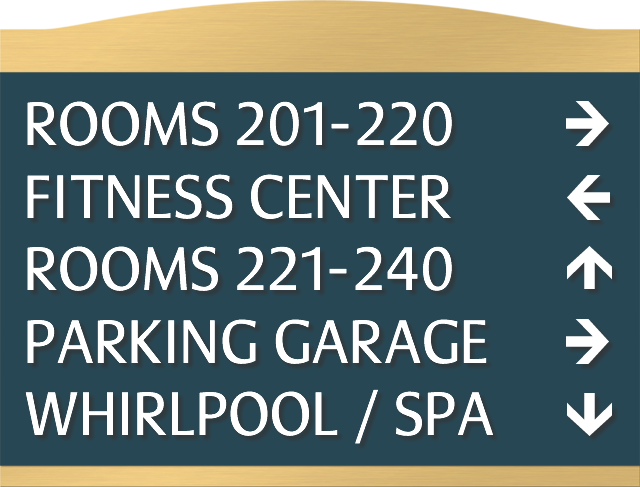 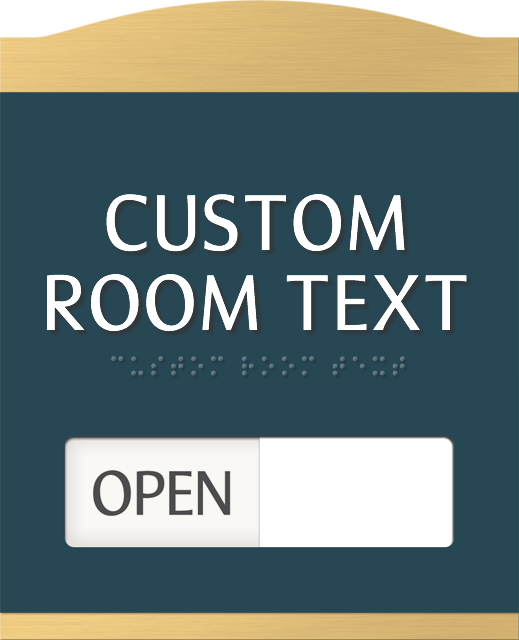 • Designer brushed-gold accents are heat-stamped onto the top and bottom of each sign. 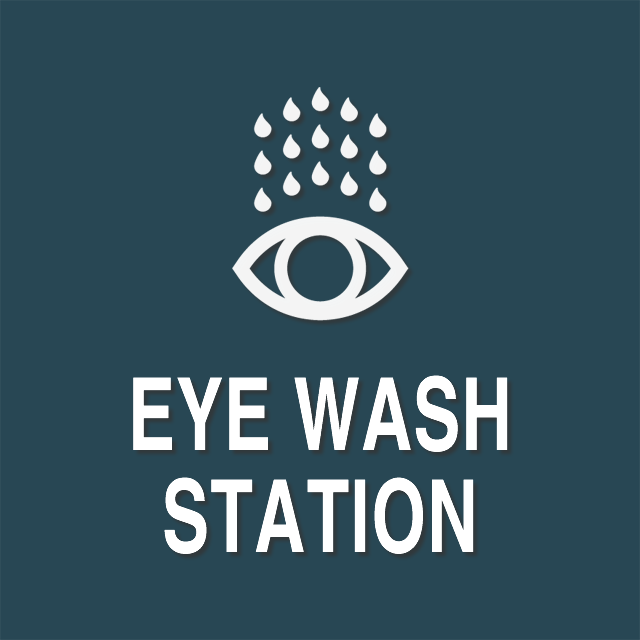 • Sign face is constructed of durable, scratch-resistant plastic for a long-lasting look. 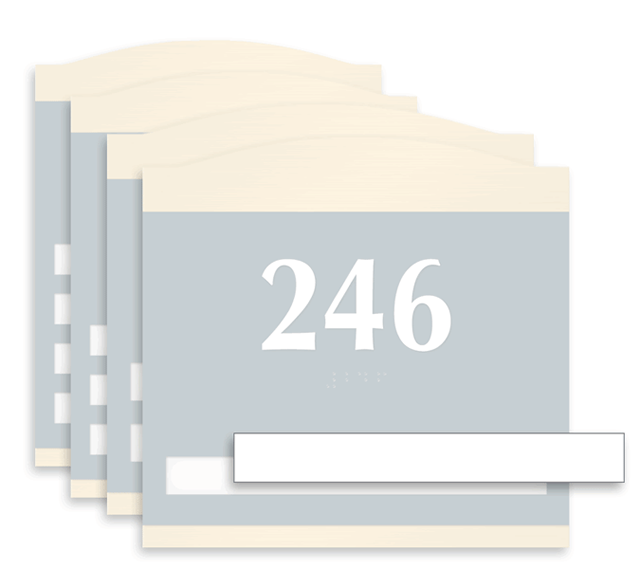 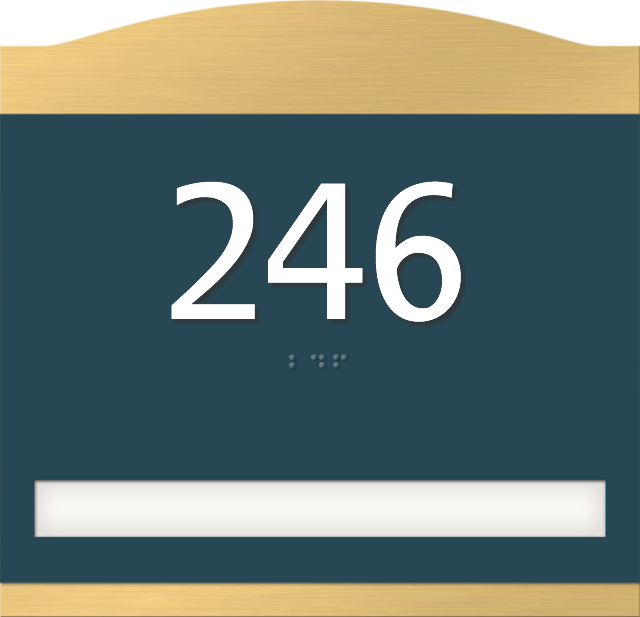 • Inserts are easily updatable with your laser printer or labeling machine. 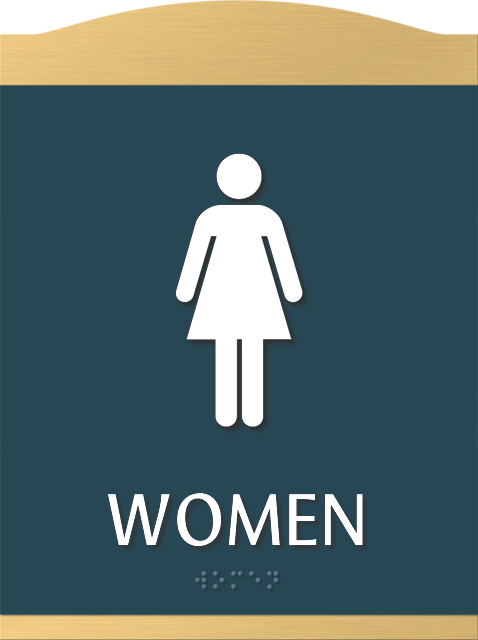 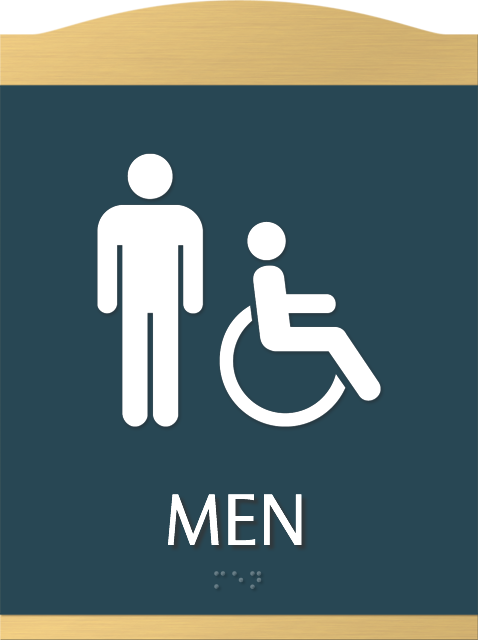 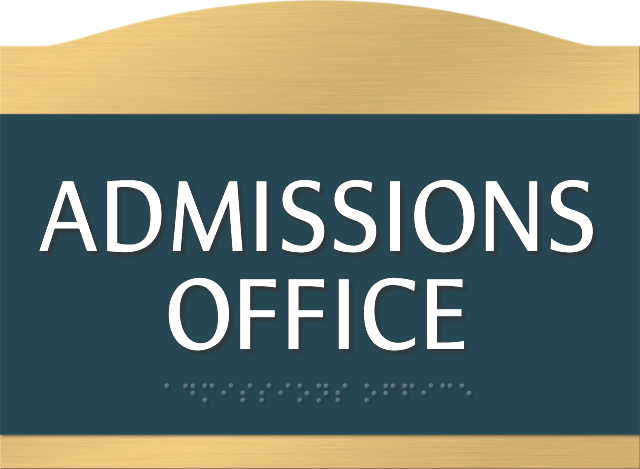 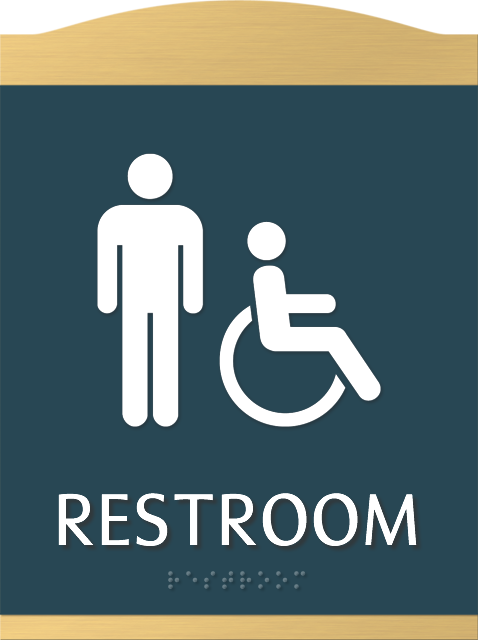 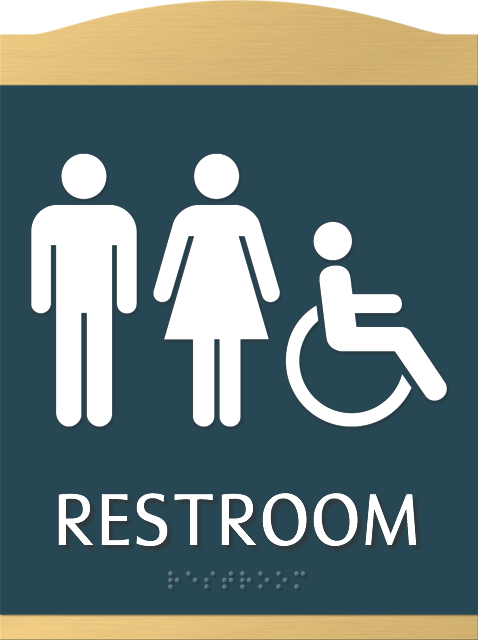 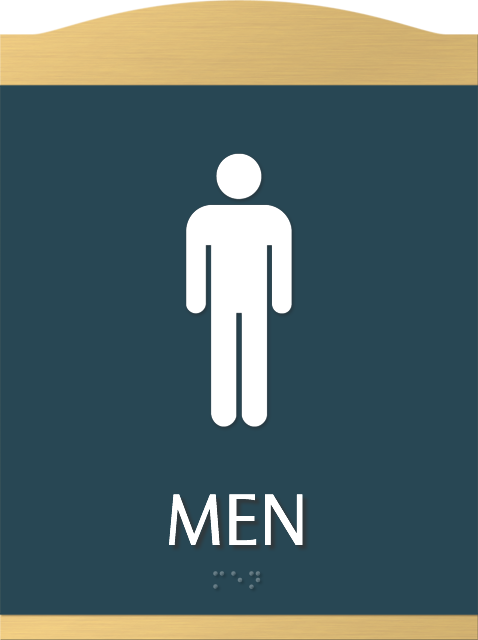 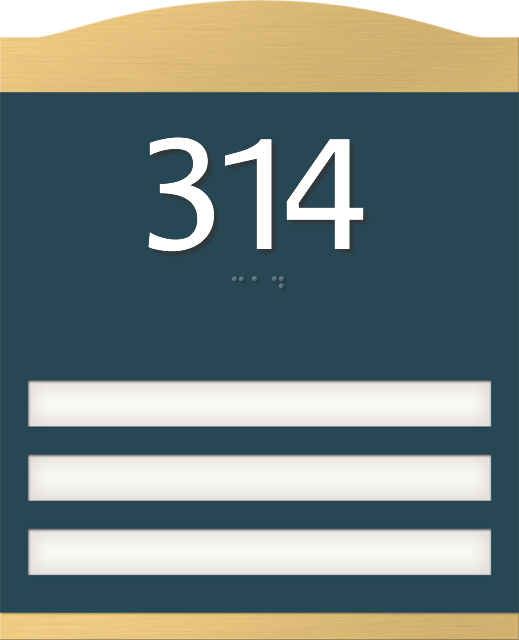 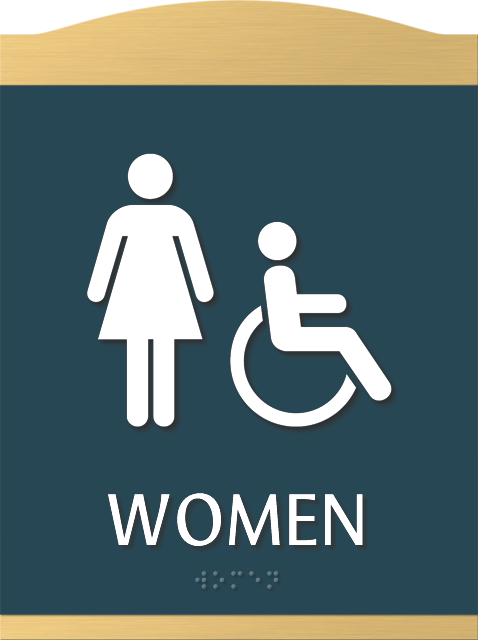 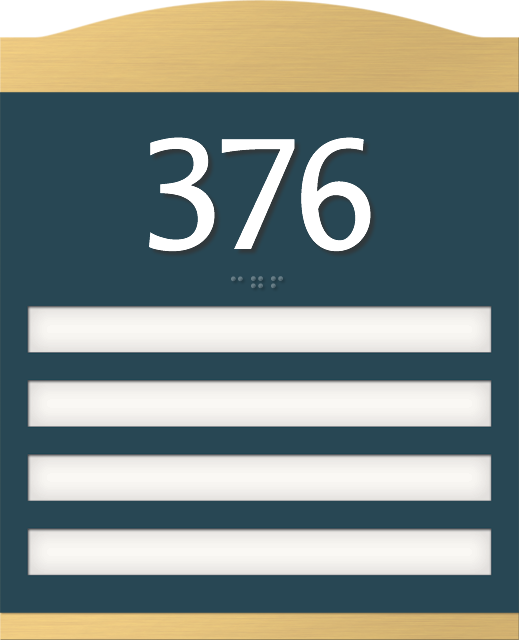 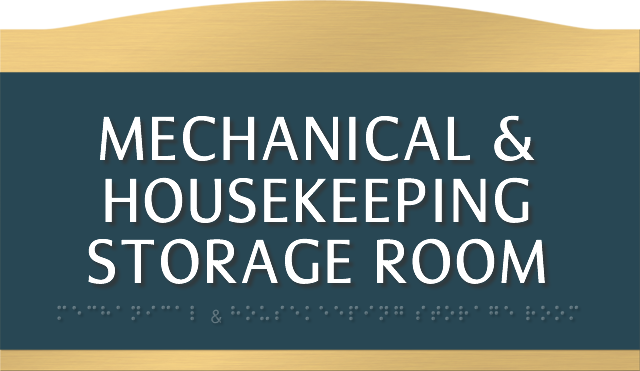 • Raised white characters and Grade II Braille for permanent room signs comply with the Americans with Disabilities Act (ADA).